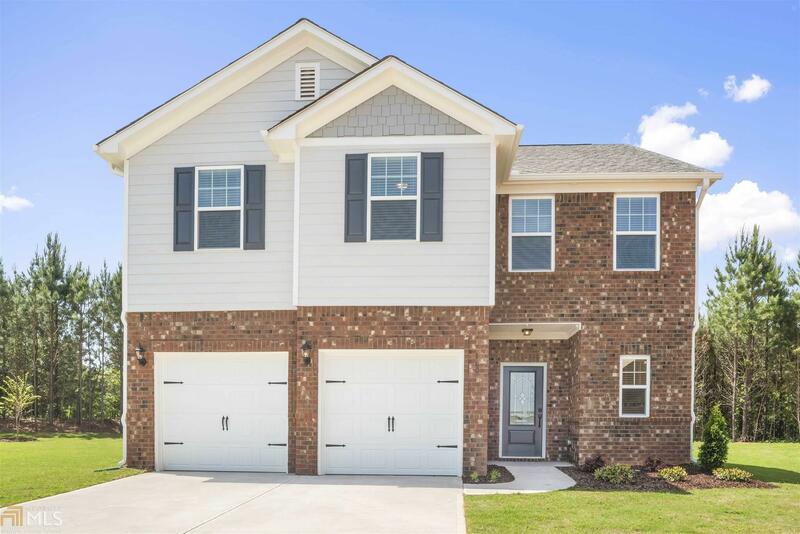 The Preston is a 4-bedroom beauty with an open-concept kitchen that connects to a breakfast nook. The entry opens up to a dining room that connects to a large living room. The second floor is where this home really shines. Walking up the stairs, you are greeted by a functional loft space that can be transformed into a home office or game room. As with the other floor plans at Al-Jennah, all four bedrooms have walk-in closets. The master suite is complete with double sinks and a separate tub and shower.